Exotic, chic, and wonderfully versatile, Moroccan rugs continue to soar in popularity, seducing design aficionados with their patterns and palettes. 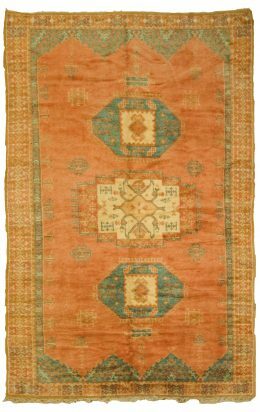 The mountain dwelling tribes in Morocco have woven increasingly popular, thick pile, highly geometric rugs for the last century. Colors tend to be minimal, natural tones of brown and ivory predominate, and the wool is lusciously long. 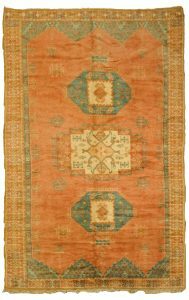 Vintage Moroccan rugs from the Atlas Mountain tribes with their minimalistic, abstract designs are soooooo decorative and work perfectly with the most modern décor. Twenty years ago, nobody cared for older Moroccan Rugs, now everybody cannot do without them. They are the most foot-friendly of all pile rugs.